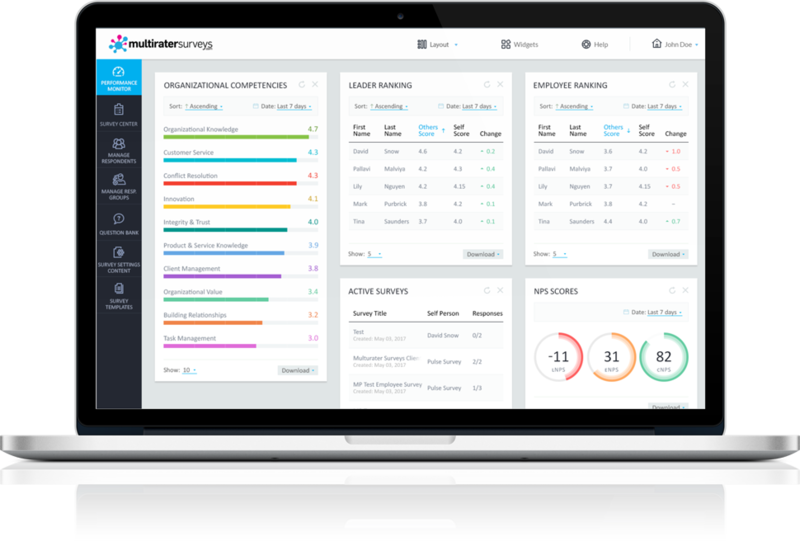 Whether you are an HR professional, business owner, executive manager, consultant or advisor, MultiRater Surveys provides you with the platform to maximize your people capital investment. 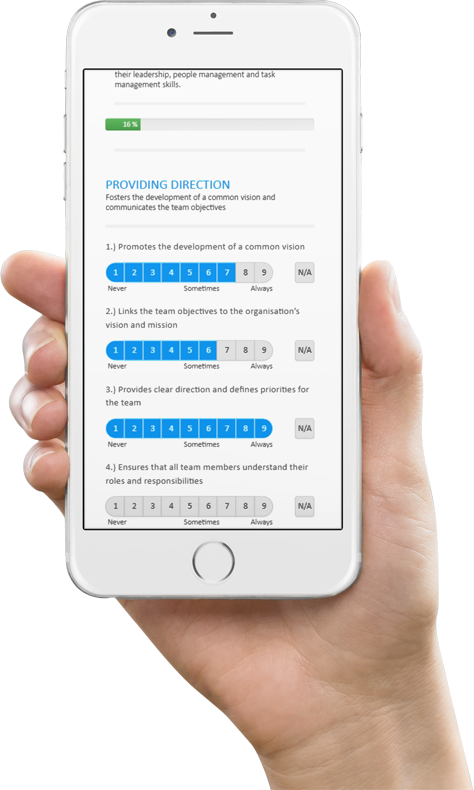 By using MultiRater Surveys as your people capital survey platform you can create professional employee, leadership and business surveys in just five easy steps. with our 14 day free trial! Wouldn't it be great if there was an easier way to implement 360 surveys? Now there is, with MultiRater Surveys' unique online platform. MultiRater Surveys flips traditional methods on their head by providing an easy and affordable online survey platform for creating and customizing surveys for a fraction of the cost of traditional methods. With the most powerful, fully customizable online people analytic surveys, our online system will increase your employee engagement levels and dramatically reduce your costs. For organizations to achieve full potential they need to develop leadership skills at all levels, not just the C-Suite. MRS provides a cost effective platform to achieve this potential. Client centric organizations realize greater growth and higher profitability by asking their clients for their feedback and gauge their future requirements. 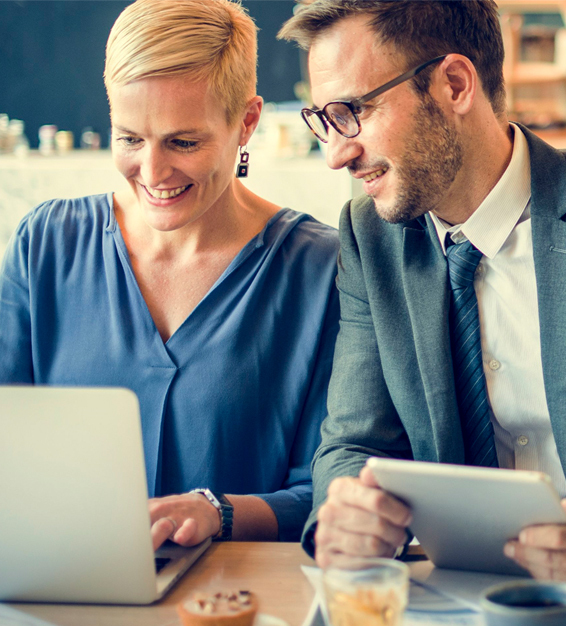 MRS allows organizations to regularly survey their employees' views and receive feedback that will help shape future organizational strategies. Online 180 degree performance reviews are a key performance management and coaching tool. What you don't measure you don't achieve. By measuring the perceptions of clients, prospects, sales managers and the salespeople themselves, development plans can be initiated to maximize sales performance. Gain valuable insights that can be used to improve the delivery of your services/products. For less than a coffee a day! Start today with our 14 day free trial! No payment details needed! Our customizable report writer converts your survey data into easy to interpret reports.